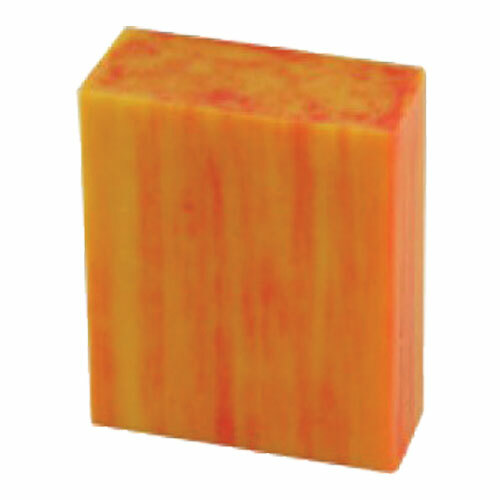 Provides heavy duty cleaning without harsh chemicals. 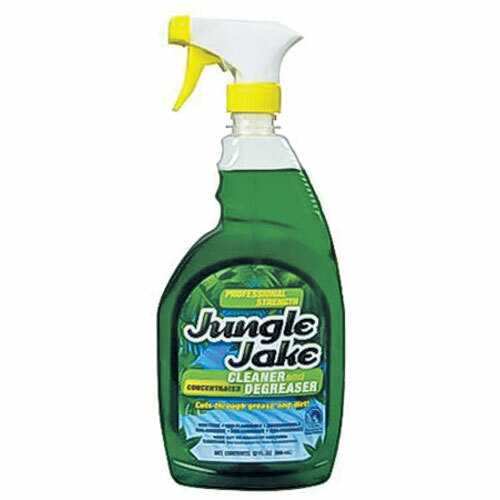 Jungle Jake is safe for you and safe to use on all washable surfaces, including metals, plastics, ceramics, fabrics, marble, painted surfaces and cement. Can be used full strength or diluted 2 to 10 oz. per 1 gallon of water. 1 gal. Safe to use on all washable surfaces. Provides heavy duty cleaning without the harsh chemicals. 32 oz. 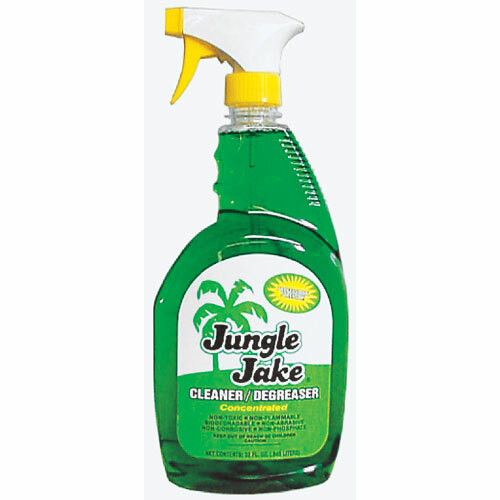 Provides heavy duty cleaning without harsh chemicals. 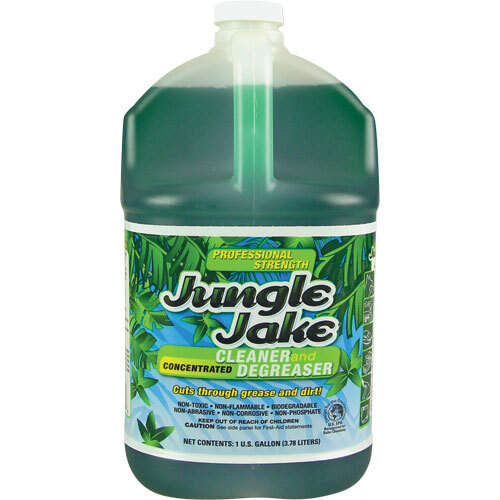 Jungle Jake is safe for you and safe to use on all washable surfaces, including metals, plastics, ceramics, fabrics, marble, painted surfaces and cement.